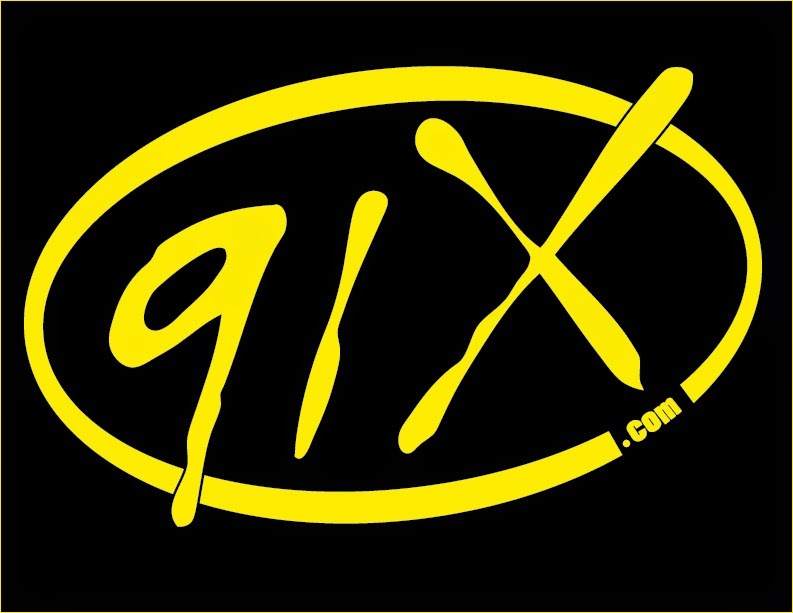 SAN DIEGO, CA – San Diego’s alternative rock station 91X (XTRA-FM) has named Matt Stone as Assistant Program Director. Stone will also host the nighttime on-air shift from 6:00 to 10:00 PM on 91X. Stone has most recently been the Program Director and afternoon-drive on-air host at KPRI-FM in San Diego. Stone’s radio resume has taken him from Santa Barbara, San Diego, Hawaii, and back again to San Diego. 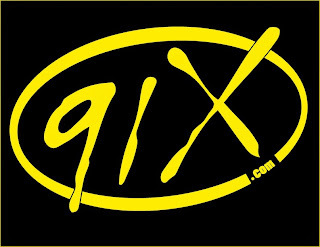 With the APD position in place, 91X Program Director Mike Halloran has finished revamping the 91X line-up after assuming PD duties just four weeks ago.